If you are wondering where to buy Ripple from, this new year, we might be able to help you out. It can be purchased from a number of exchanges , and here are the top 5 best exchanges to buy ripple (XRP). Based in Seattle, USA, Bittrex is one of the Internet’s largest cryptocurrency exchanges and has been in operation since 2014. Started by Co-Founder and CEO Bill Shihara, who was motivated by security breaches and reliability issues Bittrex comprises a stellar team that prides themselves on providing a secure platform and employs the most reliable security technologies available. The site is dependable and it’s the primary goal is to provide the fastest and most secure trading service available. You need to register in exchange and log in through your email ID in order to get started with Bittrex. However, to withdraw funds from a wallet, you need to do a KYC (Know Your Customer) by submitting your identification documents and phone number, while for higher limits, you need to enable two-factor authentication (2FA). Binance is a popular Chinese cryptocurrency exchange, that has which has gained popularity due to its impressive number of Initial Coin Offering (ICO) listings, but also because of its low trading fees. It is trusted by the crypto community at large while also offering multiple-language support in English, Chinese, Korean and Japanese. Binance charges an average fee of 0.1% on every trade that a user makes, but those who choose to pay via the Binance token can get a 50% discount on the trading fee. 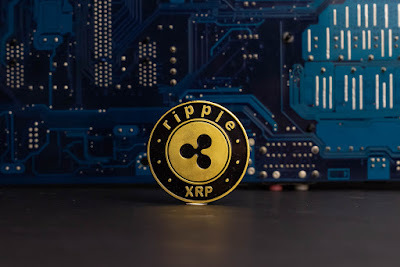 Ripple (XRP) can be purchased and sold on Binance where the trade pairs which are supported are XRP pairs are XRP/BTC, XRP/ETH. You need to transfer Bitcoin or Ethereum and then exchange it for , but if you don’t have access to Bitcoins, you can get it from CoinMama or Cex.io using a debit or a credit card. Founded in 2013, ShapeShift exchange is quick, reliable and very user-friendly cryptocurrency exchange platform. No registration or KYC is required which is the most convenient for anonymous transactions. Swiss-based ShapeShift exchange is often described as an “instant” cryptocurrency exchange that provides access to the world’s leading cryptos (including Ripple). However, the only crypto to crypto exchanges is allowed. If you want to buy Ripple on ShapeShift, you need some bitcoins/altcoins to exchange for Ripple and your Ripple address where you would like to get your Ripple tokens. Based in Hong Kong, Bitfinex was founded in 2012 by Raphael Nicolle and was one of the pioneers in supporting Ripple cryptocurrency for its users. 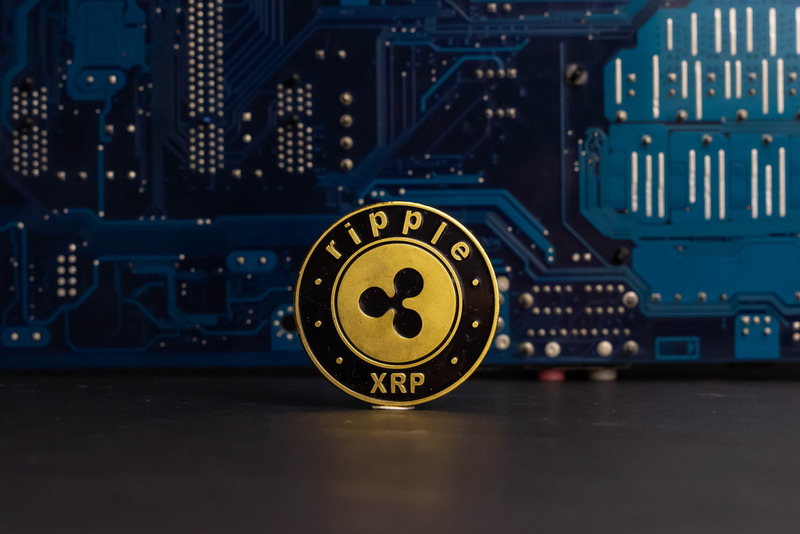 With the second highest volume in XRP, the problems regarding liquidity do not arise and it also offers a wide coin selection with numerous trading pairings, low fees, and a robust interface. Though their registration process is free of cost it is quite lengthy and takes time. It typically takes 15-20 days after submitting valid ID proof before you’re accepted into the exchange platform. Kraken, based in San Francisco is a real industry leader, and one of the top cryptocurrency exchanges of 2019. Kraken is based on the euro volume, liquidity, and the trading of US dollars, Canadian dollars, British pounds, and Japanese yen. Kraken, owned by Payward, Inc., handles the most volume in EUR currency and they were also pioneers in supporting the Ripple cryptocurrency. Kraken is a relatively secure platform and has been a major player in the evolution of the cryptocurrency world. The verification process, which is necessary but is time to consume owing to the recent surge in demand for cryptocurrencies.